161 W Harrison St. 311 report submitted. 23 N Franklin St. 311 report submitted. 225 N Franklin St. 311 report submitted. Jesus f*cking Christ. 23 God d*mn reports today. A new one day record on a slow day with many folks off from work for the presidential funeral. WTF do we have to do to get the city interested in writing tickets????????? 610 N Wells St. 311 report submitted. 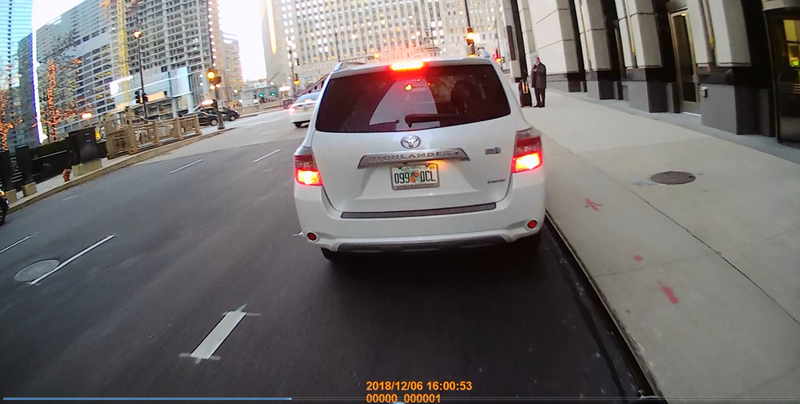 Vehicle was driving in the bike lane for over a block. 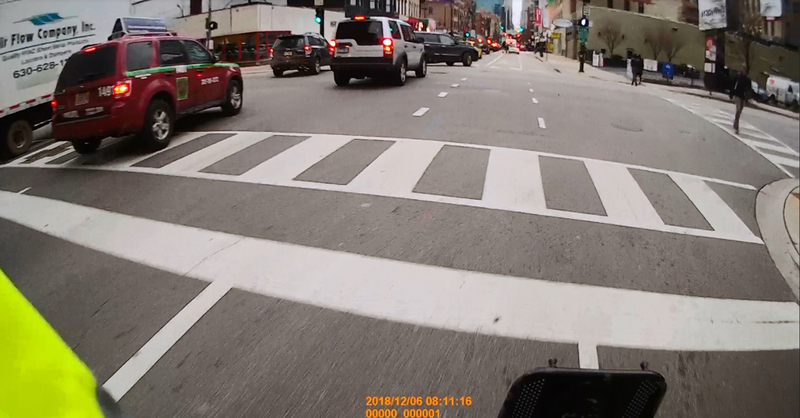 That's a special person, and that's their personal left-turn lane. 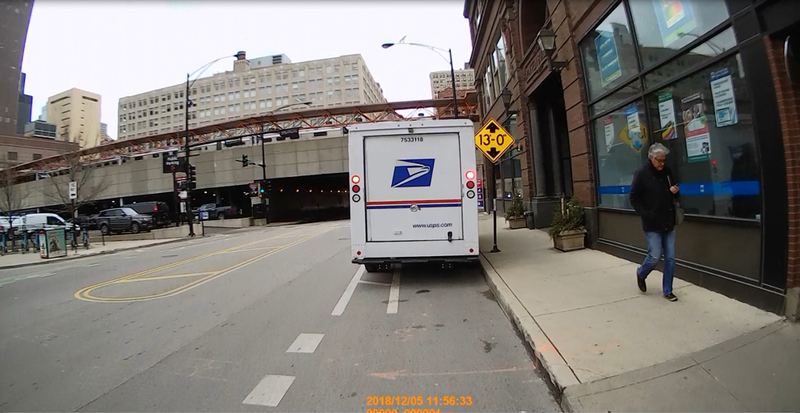 I see this often on Jackson between Desplaines and Jefferson, though less often since the lane markings were re-done. When it happens, it's *multiple* special people. 408 N Wells St. 311 report submitted. 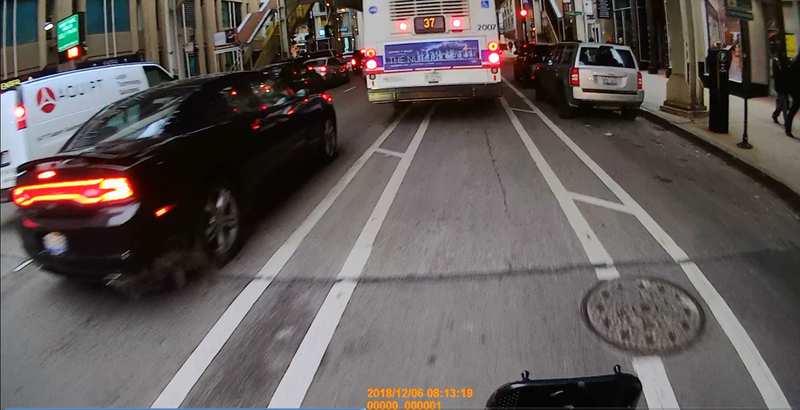 It now appears that the CTA buses on Wells St have decided to use the bike lane rather than merge back into traffic after discharging passengers. 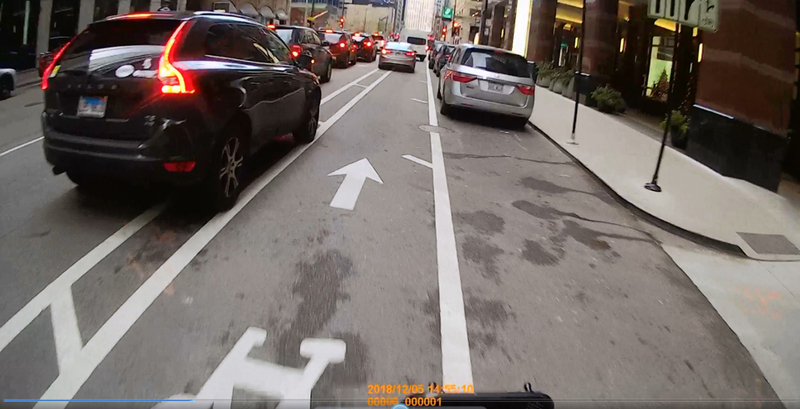 Bad example or not, it's illegal for a bus to drive in the bike lane. 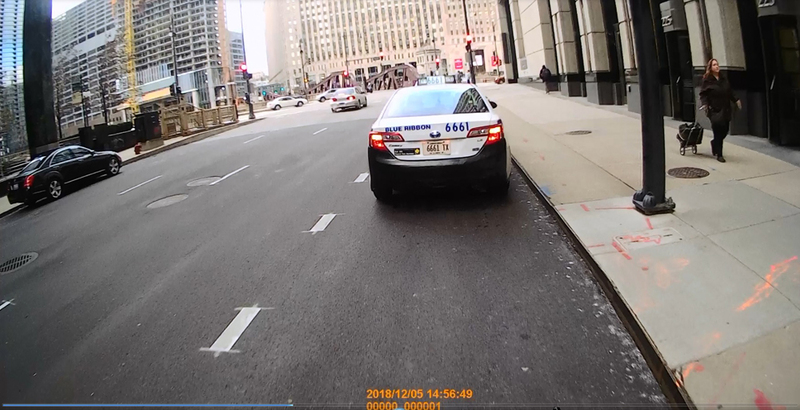 'Not quite as bad a morning on the trip to/from Pilsen, but I still managed to snag 17 illegally stopped/parked vehicle in the bike lanes. WTF. 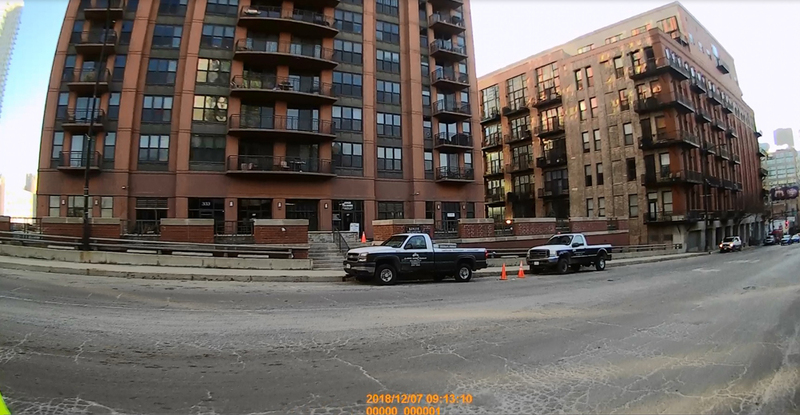 353 N Desplaines St. 311 report submitted. One of four post office vehicles nabbed today. 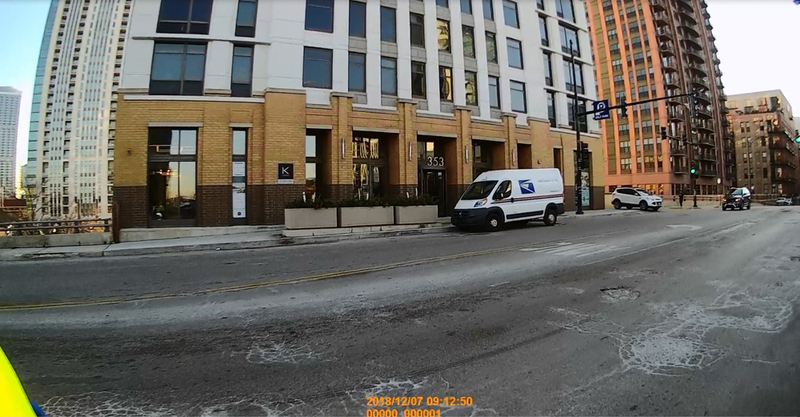 333 N Desplaines St. 311 reports submitted.